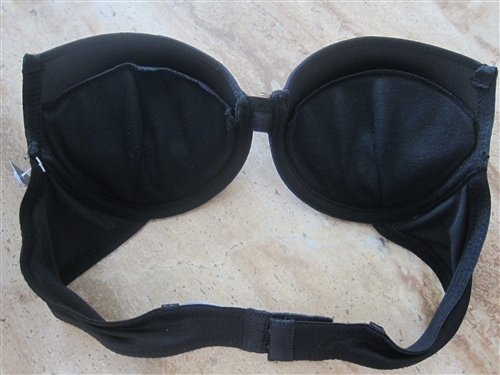 Thickly padded push-up convertible bra centered with cute decorated key. Smooth underwire cups with removable cookies. Can be worn conventionally, halter, and strapless.